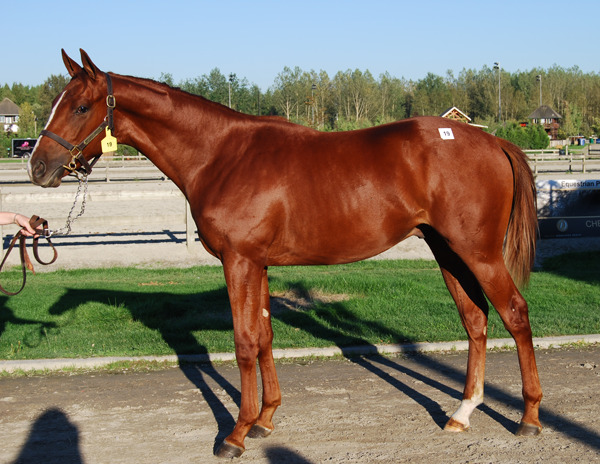 Thoroughbred racehorse syndicates have been active in Canada since the early 1900s and have become a more common phenomenon in recent years due to the rising costs of purchasing, maintaining and racing a Thoroughbred, especially in urban areas. Racing horses is an exhilarating activity. However, due to its volatile nature, all investors should think of it as a form of entertainment. 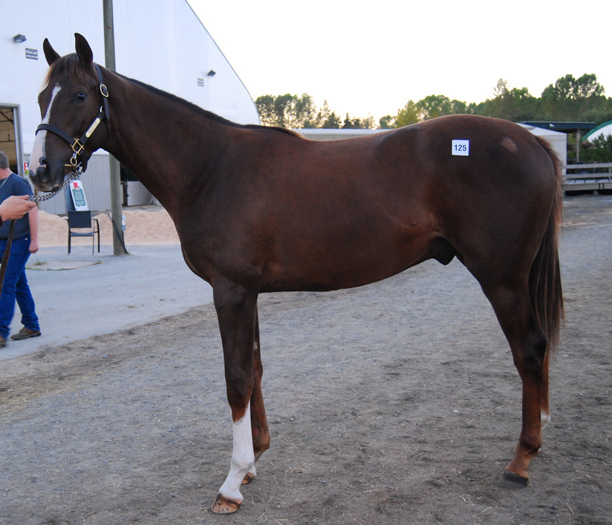 Profiting from a horse purchase can be very lucrative, and is definitely possible but it is not the reality for the majority of investors. 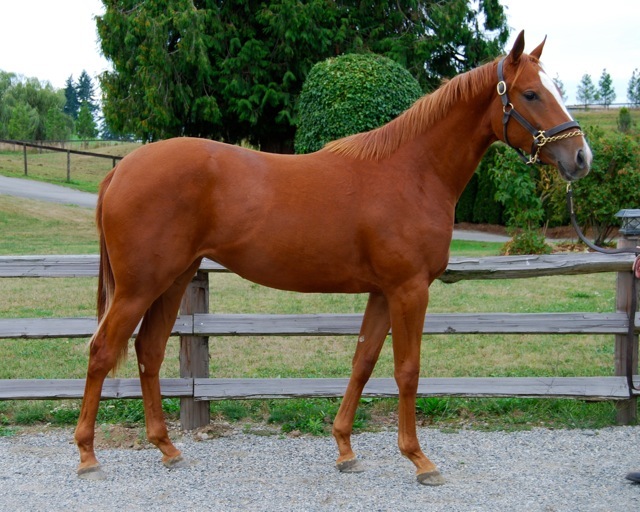 Most people will invest for the fun of owning a racehorse and being involved in the career and growth of their own horse from a young age through to its retirement and beyond. The outlay of maintaining a horse is approximately $36,000 per annum. Depending on where the horse is or what it is doing will determine the cost at any given time. For example, while it is in training, the costs are higher than if it was resting in a paddock. 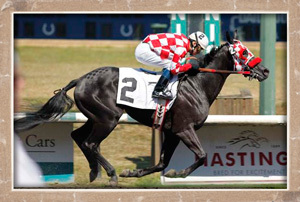 Owning an interest in a racehorse is easy and potentially rewarding, and having a company such as North American Thoroughbred Horse Company to help ensure there is professional management of the horse makes the whole experience fun and exciting! 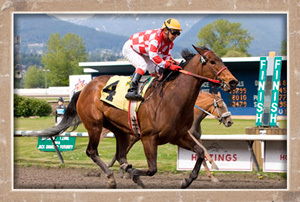 Canada Revenue Agency (CRA) considers the business of Horse Racing as a form of Farming. In the event that expenses exceed the horse winnings, you may be able to deduct some or all of these as "farm losses". Unless your chief source of income is from farming, CRA may consider your farm loss as a "Restricted Farm Loss". Please seek independent tax advice on these matters. You may also refer to the Farming Income Guide (PDF) on the CRA website. North American Thoroughbred Horse Co.
©2009 - 2019 North American Thoroughbred Horse Co.